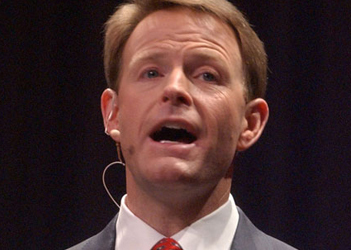 Back in December, the Family Research Council announced that it would be holding a Faith & Family Summit in Washington, DC on April 29 – May 1, 2010. I hope you are considering joining FRC for our Faith & Family Summit this April 29-May 1, 2010 at the Hyatt Regency Washington on Capitol Hill. Now more than ever, we need to join together and uplift each other to stay engaged and continue to stand for faith, family and freedom. Fellowshipping with fellow Christians at our Faith & Family Summit, you will be encouraged, even in this challenging season for our nation. Event Update: Dr. Ergun Caner has been confirmed as a speaker. The son of a Muslim leader in Turkey, Dr. Caner is President of Liberty Theological Seminary and his energized remarks will give you a unique perspective on the threat of radical Islam. 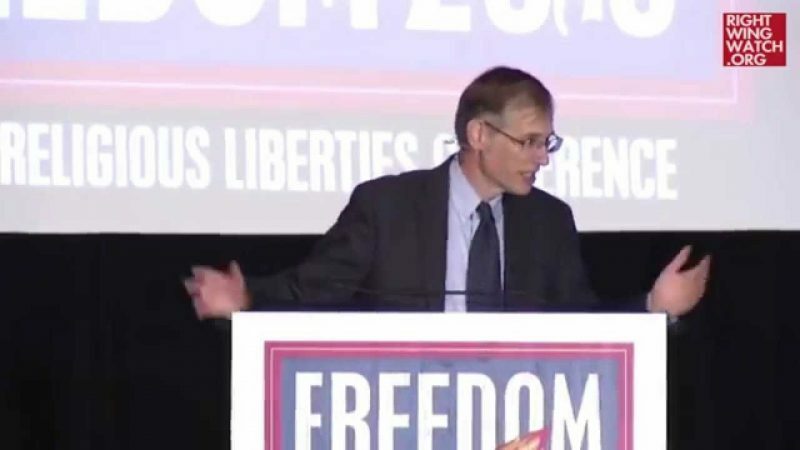 FRC Board Member and Princeton University Professor Robbie George will also join us to discuss the Manhattan Declaration, a call to Christians to adhere firmly to the sanctity of life, traditional marriage, and religious liberty. Time is running short. We need to know by Friday, April 1 if you plan to attend, due to a hotel deadline for room reservations. I encourage you to contact Sara Kontz at 800-225-4008 or sek@frc.org now to reserve your place. Reservations will be accepted on a first-come, first-served basis and space is limited. FRC will provide complimentary accommodations at the Hyatt on April 29 and 30 and meals during the Summit; you need only to cover transportation costs to and from Washington, D.C. This invitation is non-transferable.